Italian photographer Emilio Tini has shooted a new editorial entitled: 'L'uomo che verrà'(The man who'll come) for the September issue of GQ Italia. For this story Emilio has captured 5 best models: Luka Badnjar, Peter Bruder, Malthe Lund Madsen, Stephane Olivier and Giancarlo which are wearing some outfits from Ermenegildo Zegna and Roberto Cavalli. 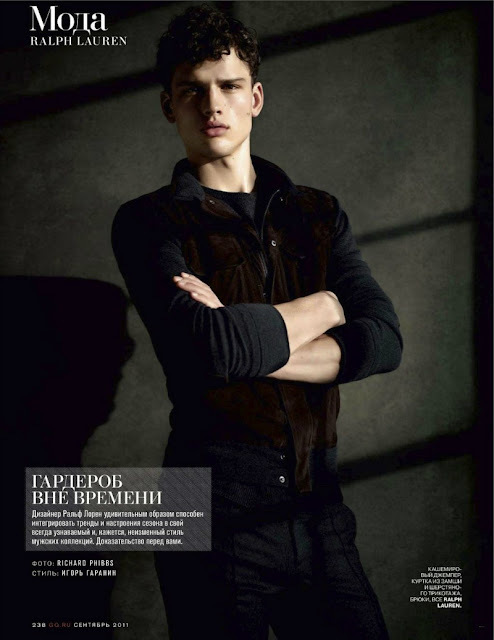 Traffic model Emilio Flores for the cover of GQ Style Russia fall/winter 2011 issue. Brazilian duo, Maikel Castro and Chessman Medeiros are captured by Didio in some swimmwears from Calvin Klein. Casey Taylor photographed by Joel Rhodin. The two models Andrej Pejic and Rick Genest are captured by Marcelo Krasilcic for the last campaign of Brazilian label Auslander Spring 2012. 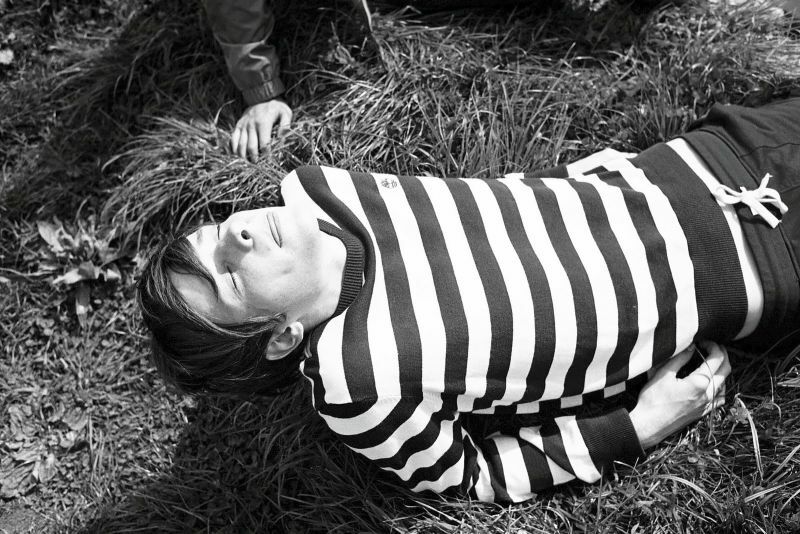 The new Zara Young August 2011 lookbook is represented by the handsome model Alex Dunstan. Alex plays the role of a sophisticated young wearing a wardobe of fall staples, cut with modern proportions, semi-fitted twill trousers, sweatshirts, leather jackets and conforting knits. First image of Calvin Klein Jeans Fall/Winter 2011 campaign with Ruby Aldridge and Yuri Pleskun photographed by Malthe Lund Madsen. Top model Chad White (Nous) is shoted by Mariano Vivanco. 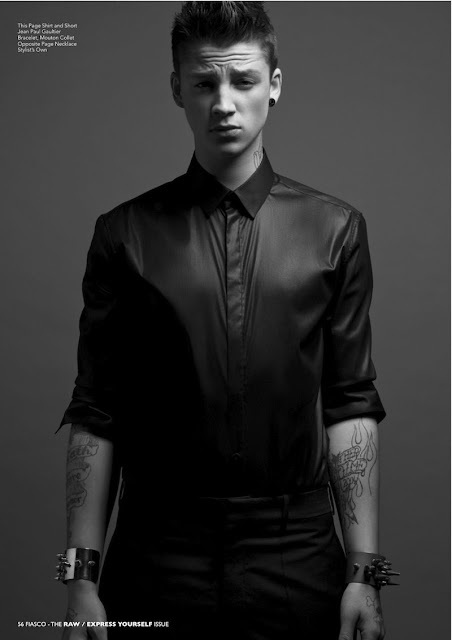 Italian photographer Giacomo Cosua captures the model Bradley Stainton (Elite Milan) for TheOnes2Watch. Nous model Charlie Preston is shoted in Beverly Hills by Jeremy Kost. 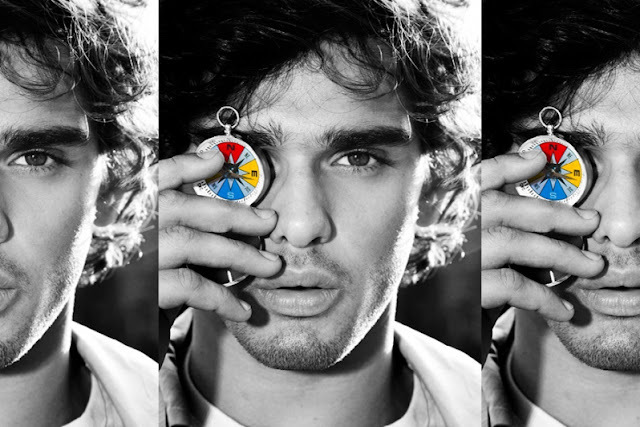 Tavinho Costa photographes the handsome top model Marlon Teixeira in some colorful series for Caderno Ela. 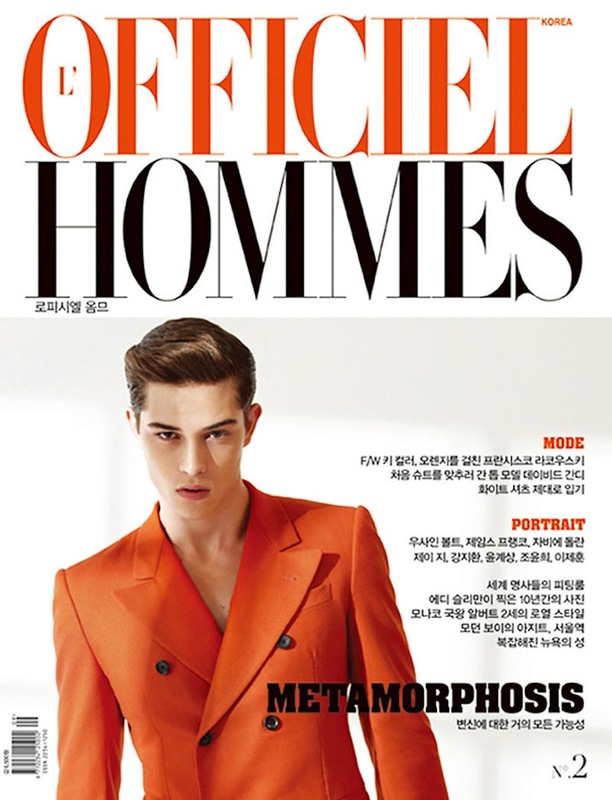 Brazilian top model Francisco Lachowski covers the second issue of L'Officiel Hommes Korea. Leon is shooted by Jorge Bortoli. New Face | Marc S.
Viva Models presents new face Marc S.
The beautiful model Ben Bowers (Vision LA) photogrphed by Josh Williams. New Madison model Isaac Carew in “Express Yourself”, the latest Fiasco‘s cover story by photographer Anthony Meyer. / Styled by Benjamin Brouillet. Nous model Jake Andrews is photographed by Scott Hoover. The American new face Duston Rogers, who is signed with Vision LA and New York Model Management. 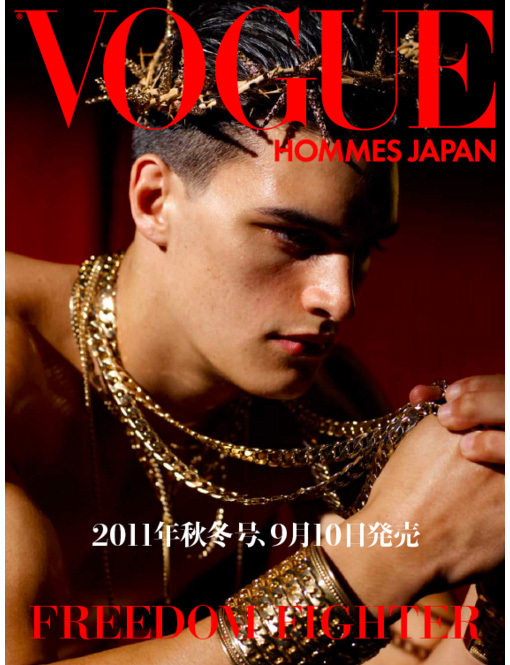 Ford model Matthew Terry covers the last edition of Vogue Hommes Japan Vol. 7 F/W 2011 photographed by Branislav Jankic. / Fashion Director: Nicola Formichetti. Baptiste Giacobini is photographed by Karl Lagerfeld for the V Spain issue #8. 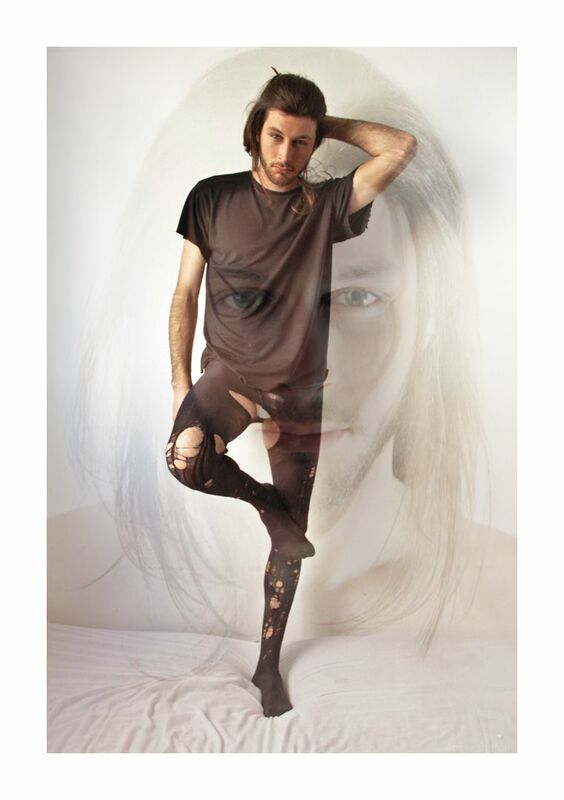 Andre Ziehe by Jannis Tsipoulanis. Marlon Teixeira is joined by Janaina Reis and Natalie Edenburg in the Spring/Summer 2012 campaign of Coke-Clothing photographed by Jacques Dequeker with styling by Eduardo Kottmann and Gabriela Telles. The handsome top model Simon Nessman appears in the latest edition of GQ Russia photographed by Richard Phibbs wearing just pieces from Ralph Lauren. 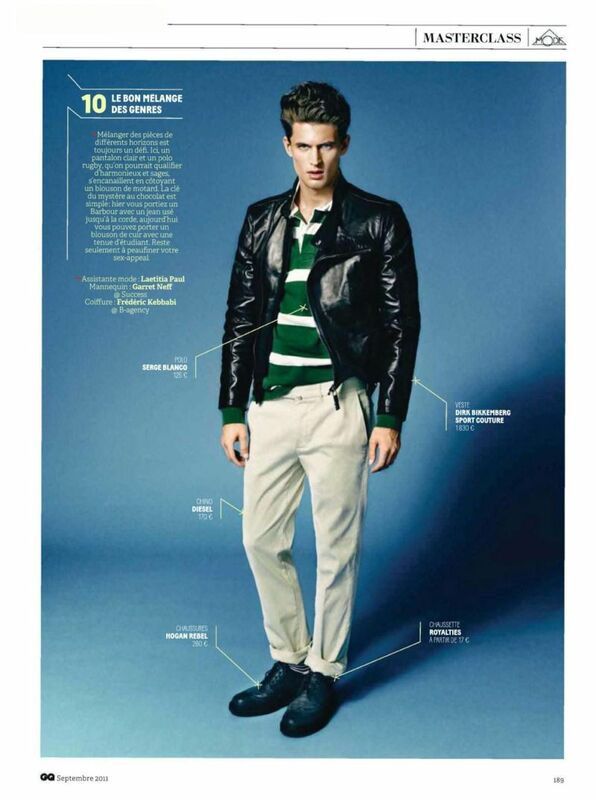 Success model Garrett Neff is photographed by Sergi Pons for the September edition of GQ France. Garrett is wearing some clothes from Dirk Bikkembergs, Tommy Hilfiger, D&G and others famous brands. From Red comes new digitals of Julien Herrera. 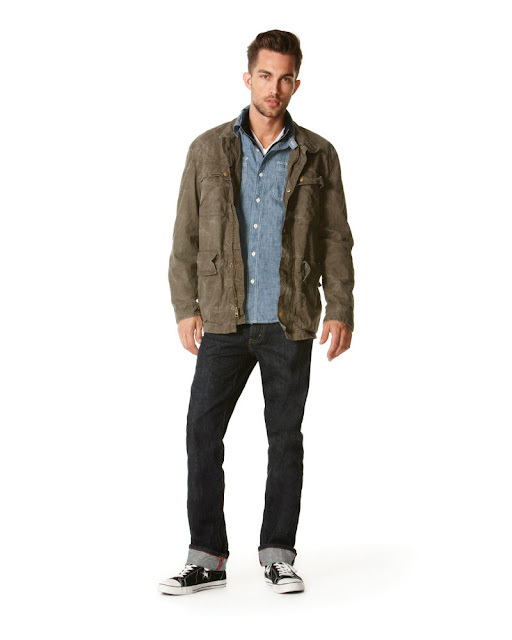 Sean O'Pry for Ralph Lauren Label Denim's spring 2012 collection. Stefan Pollmann by Thomas Krappitz for Feld 100. Spanish model Jon Kortajarena is photographed by Sebastian Faena in a new editorial entitled "Kalbim ege' de"( My heart in the Aegean Sea ) for Vogue Turkey July 2011. 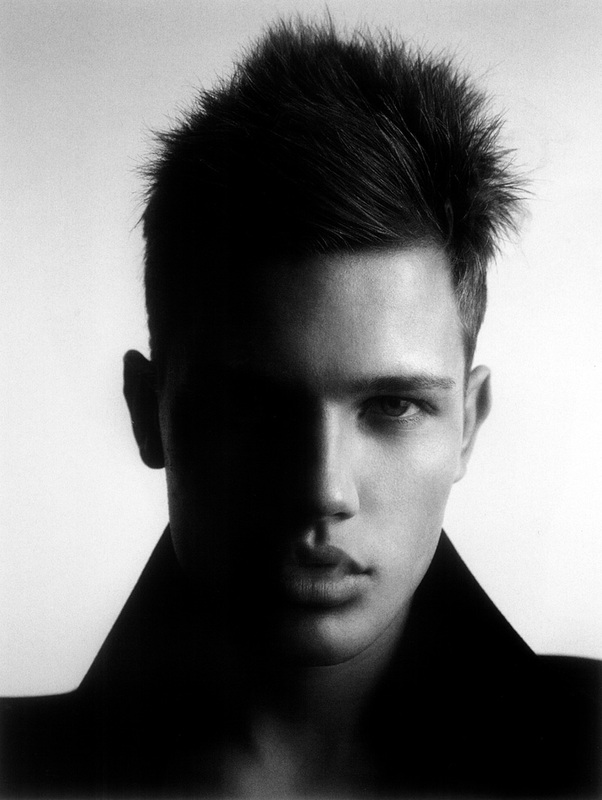 Hungarian model János Molnár (Re:Quest) photographed by Michael Epps. The young Brazilian top model Francisco Lachowski is lensed in some new amazing photoshoots on the beach by Shirley Yu for the latest edition of U Magazine, August 2011. New Digitals of the German model Stefan Pollmann from his mother agency ModelWerk. The great model Tobias Sørensen is enlisted for the latest collection of Converse One Star for Target. Caleb Trent by William Lords. Model Timmi Radicke fronts the Versace's Fall 2011 Jeans campaign. Baptiste Giabiconi covers Glamoholic, August 2011, and speaks about his modeling career, his musical passion, and his debut album. The images made by photographer Benjamin Falk, were taken from Baptiste’s special feature in Dorian Magazine. Model Jamie Wise is photographed by David Sims for the new Zara Young Men Fall/Winter 2011 campaign. The top model Francisco Lachowski is the star of Tom Tailor Fall/Winter 2011 campaign. For the thirteenth issue of Fiasco, Anthony Meyer shot an extended cover editorial featuring Sebastian Sauvé, Callum Wilson, Ash Stymest, Luke Worrall, Alexander Johansson, Isaac Carew, Jake Cooper, Frey Mudd, Humbert Clotet, Adrien Brunier, Jaco van den Hoven, Naleye Junior Dolmans, Keno Weidner,Arthur Olecki and Lyle Lodwick. 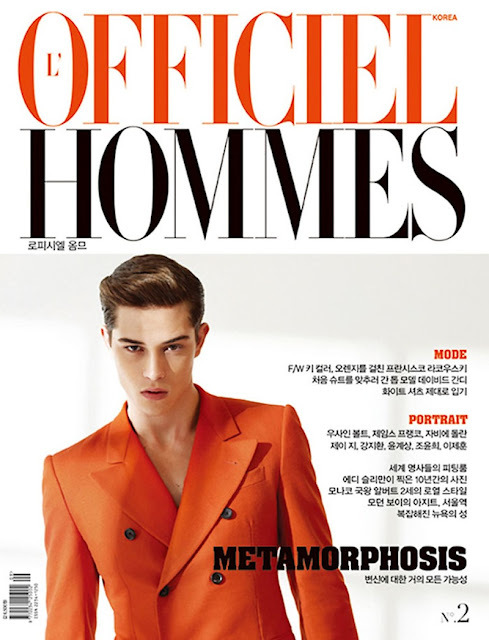 Styled by Benjamin Brouillet, the fourteen-model shoot resulted in seven separate covers for the issue. Top model River Viiperi is the face of the Spanish label Bershka for the new fall 2011 campaign. 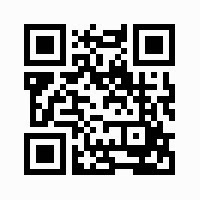 New digital update of Austin Victoria (LA Models). Danish model Gustav Dalsgaard photographed by Emil Monty Freddie. The handsome Romanian models Silviu Tolu and Mihai Dobre(Allure) are filmed in a new video by Tibi Clenci for the latest spring 2012 collection of Twenty(2)too. American model Austin Victoria (LA Models) by Rick Day. 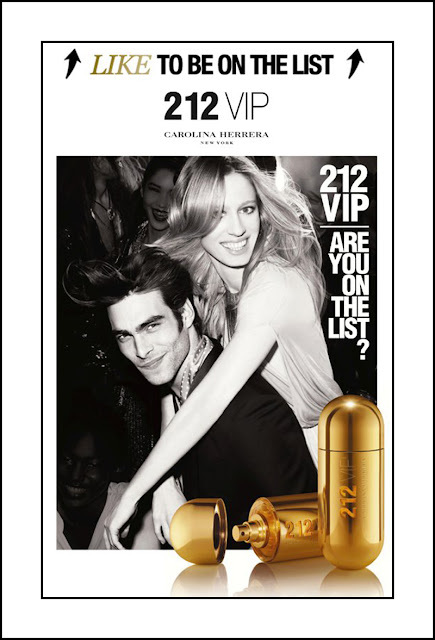 Carolina Herrera 212 VIP new fragrance for men with the handsome model Jon Kortajarena. Spanish model Andre Velencoso Segura photographed by Jaume De Laiguana for the latest edition of Lavanguardia magazine.